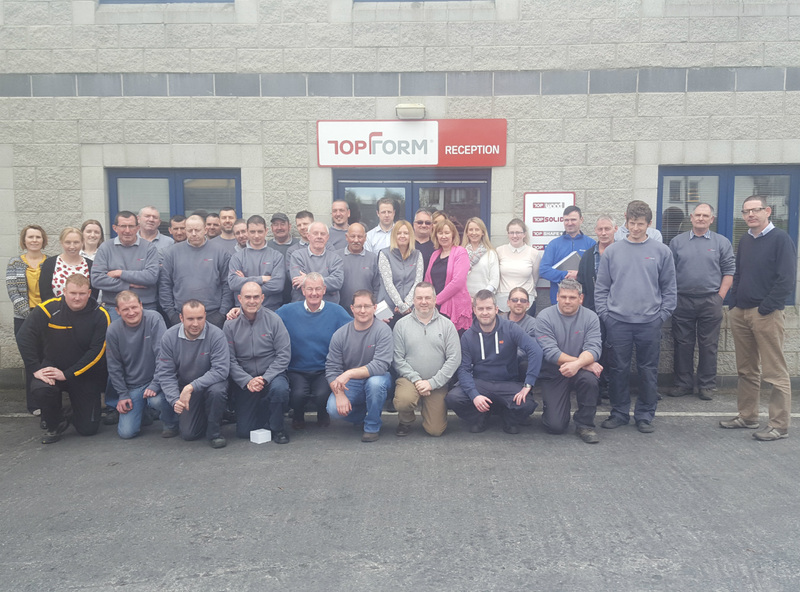 Everybody within the Topform team would like to congratulate and thank Diarmuid Daly for the last 21 years of service with the company. Diarmuid was presented with a gold watch to show our appreciation and we hope he continues to be part of the team for years to come. Share This Article. Choose Your Platform.